Pastor Steve received his Bachelor of Science degree in Leadership and Ministry from Central Baptist College, Conway, AR. He matriculated to Memphis Theological Seminary – Memphis, TN, where he earned his Master of Divinity degree. In November 2015, Pastor Steve was elected Vice President of the Arkansas Baptist State Convention, the first African American elected to any state office. 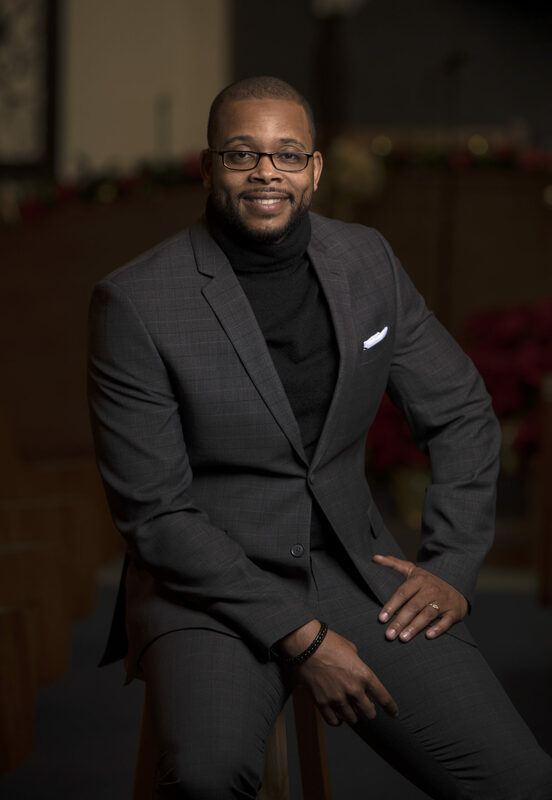 In January 2017, he joined the church planting team of the Arkansas Baptist State Convention. Pastor Steve served as the church planting strategist for the Greater Little Rock area with an emphasis on urban church planting. Pastor Steve is married to the lovely Joycelyn Bell, his best friend since high school. They are the proud parents of two children: Noah Webster and Olivia Abigail.